How Much Does Lawn Care Cost in South Windsor & Ellington Area? That’s a great question! It is the question I have been asked and answered literally thousands of times in my 29 years as a lawncare customer service manager. 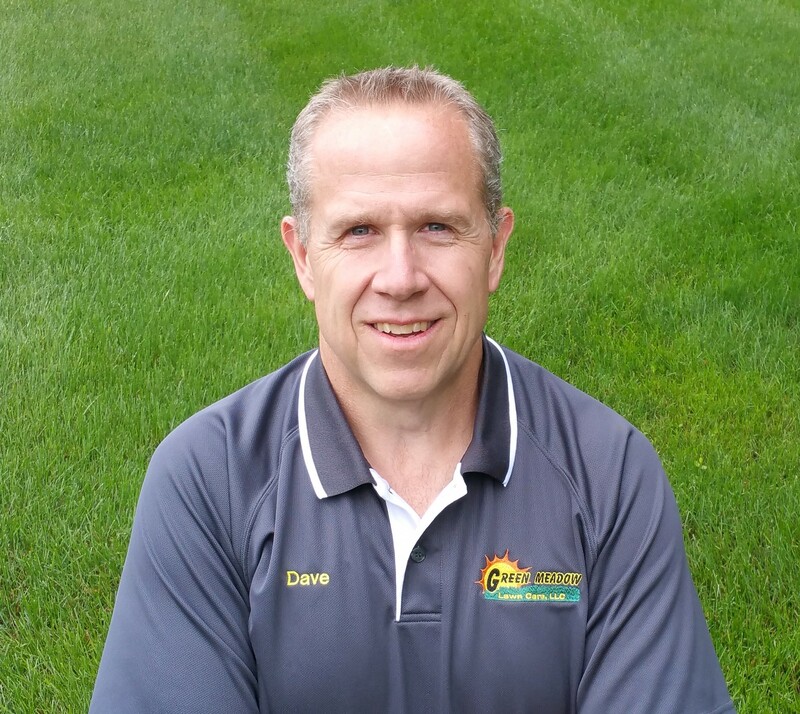 As a Connecticut Licensed Grass Expert and Arborist, I have experienced pricing from the perspective of 6 different companies starting with Chemlawn in 1990 and most recently finishing a 17-year tenure with The Green Scene in Manchester. What Factors Drive Prices Up and Down for Lawncare? To answer this question, it’s important to understand that your annual investment in lawn care is influenced by a variety of different factors. These factors have a big impact on the results you receive. Lawncare Products – All materials are not created equal! Adding things like Bio-Stimulants, Humeric Acid, micro-nutrients, organics to fertilizer can easily increase a company’s product cost by 50%. Special weed controls for Nutsedge, Ground Ivy, Violets and other difficult to control weeds will increase product cost by over 100% for a service provider, so much that some companies charge separately to treat. Experienced Lawn Specialists – One of the most common complaints I have heard over my years from customers that just fired their lawncare company is, “Every time I had a service, it was someone different.” It has been my experience that the relationship between the Lawncare Specialist and Customer plays a key role in customer satisfaction. An experienced specialist that builds history and trust with you will be the gift that keeps on giving! What’s Included or Excluded in “The Program” – This is were many companies vary. You have to do the math! Just this year I saw a company start charging separately for Surface Insect Control and “Triple Billing” for their summer service…ouch! Other companies include the Grub Control but increase the price of the fertilizer applications to offset the expense. Trugreen, Central Connecticut Lawn and TLC from Shrewsbury Massachusetts have very low prices… Check those reviews. The Green Scene and Green Carpet offer extensive service plans. When you do the annual math, I have noticed, they usually cost more than most. Who’s it the middle? That’s usually where you will find the best values. While we are definitely not cheapest, we are also not the most expensive. Our pricing represents our high standards and reputation we have built over 13 years. All Green Meadow employees have extensive field training and classroom time to ensure you will have a knowledgeable and helpful specialist to work with you and your lawn. Our pricing is fair and firm. We will not compromise on quality and pricing because ultimately, we feel they hand and hand. What will it cost you to do business with Green Meadow? Discounts – 5% off for prepayments. There is an additional 5% off available to all Veterans… Thank-you for your service!